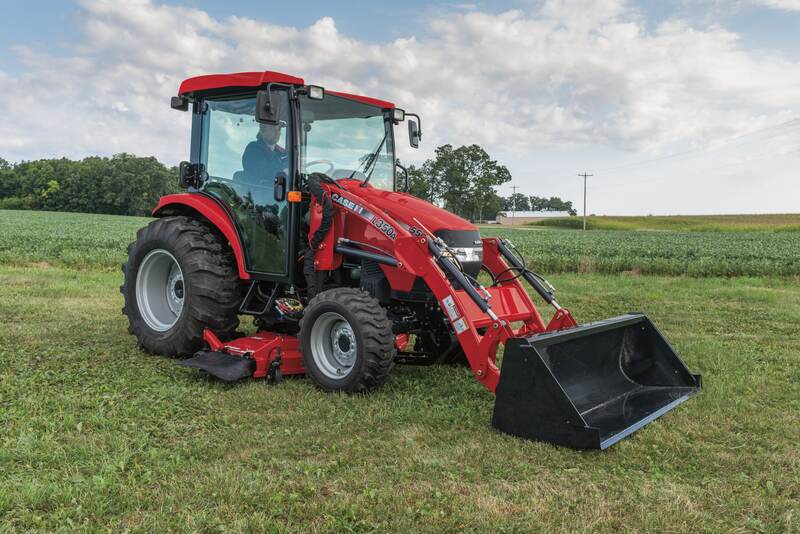 ​Configure and price your new L350A loader. Customize it the way you want. ​Learn about the L300A Series Loaders.